Gums of Steel was developed by Dr. Chris Kammer DDS. He has been a progressive voice in dentistry for more than two decades, seeking out emerging technologies and approaches. Dr. Kammer is America’s most vocal advocate for the “oral systemic” approach of disease prevention. 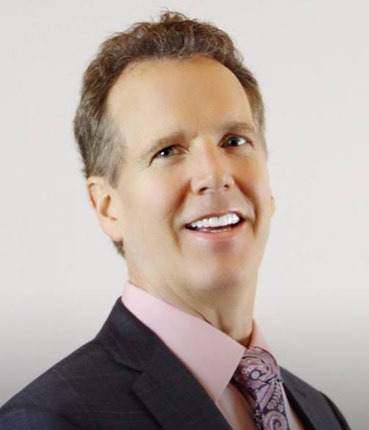 He is a founding member of the American Academy of Cosmetic Dentistry and has spent his career introducing and implementing technologies that have revolutionized dental treatment. His work with the oral systemic approach, a recent movement in medicine and dentistry that improves general health by optimizing oral health, has helped many of his patients gain increased resistance to chronic disease, including heart disease, stroke, diabetes, some types of cancer, and Alzheimer’s, as well as pre-term birth and obesity. Dr. Kammer works to alert all of his patients, but especially the kids and kid at heart the importance of his tagline, “Get Out the BrushSM“. And he has been on American Idol. True.